That might come as a shock to you, but it is absolutely true. In my mind, as I type this, I can still hear as clear as day the huge roar of excitement in our vehicle when we came around that bend in the road and got our first glimpse of a snow-dusted Half Dome. 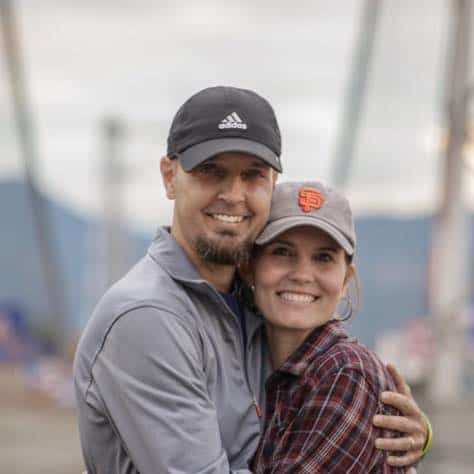 That was just the beginning of the awesome for us, and these 5 reasons are exactly why that trip stands out so much in my mind and in my treasured memories. 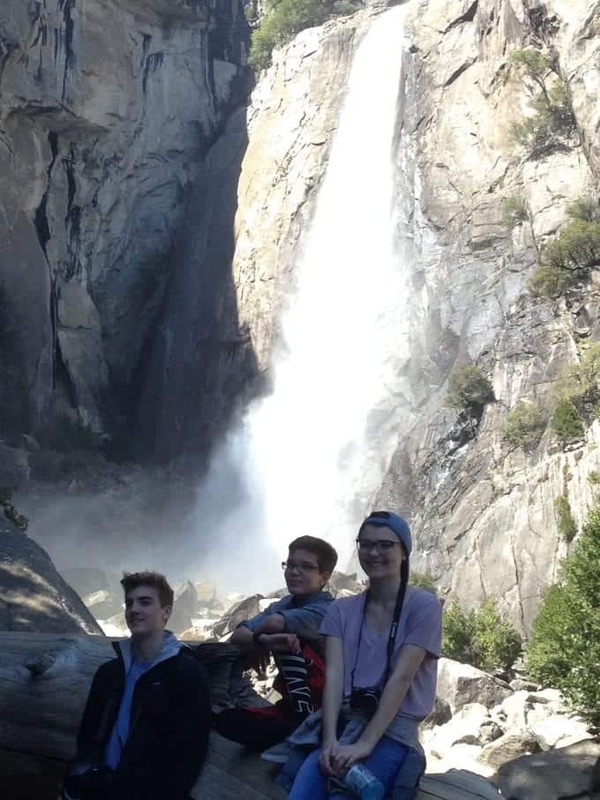 Honestly, I could probably come up with 100 reasons to visit Yosemite in the Spring because it really was that good. 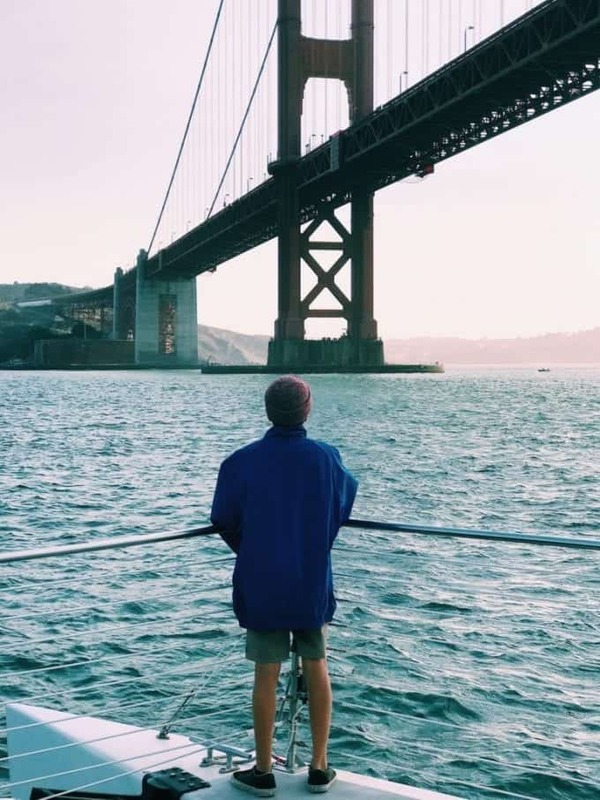 But I am going to stick with 5 that I believe will be of the most value to you as you make your decision about when to make your family trip to the amazing Yosemite National Park. 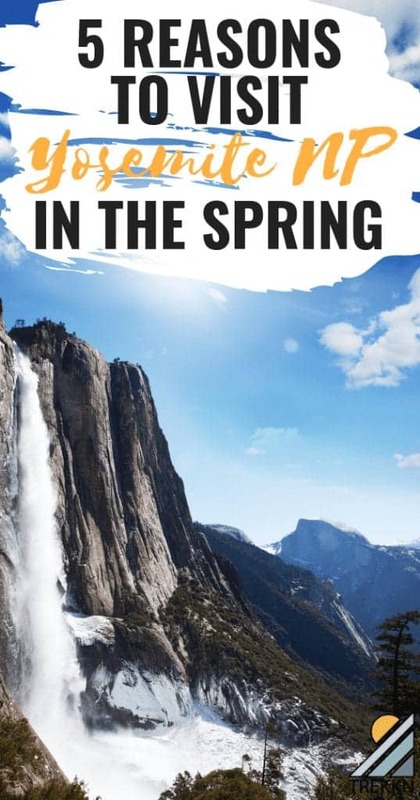 If you are a big fan of chilly mornings, warm afternoons and possibly still some snow left on the trails that you explore, Spring in Yosemite will be your heaven. Now, I can’t make any promises at all about what the weather will be like on any other Spring Break. Depending on how the season goes there could be far more snow in the area, and possibly still snow coming down, during that Spring Break window. (It’s been known to happen.) That could make it a very different experience for you, but as long as the roads are open it should still be quite an enjoyable adventure if you come prepared! If you do have the option to make your trip a little bit later in the Spring (April/May), you would be able to avoid some of the potential cold weather issues. But maybe a little bit of “risk” for a potentially huge reward like we experienced makes sense to you. It sure worked out for us! If you decide to put off your trip until summer instead, consider this next point first. Our family has visited about 15 different national parks. We have absolutely enjoyed every single visit and count ourselves as extremely fortunate for every single opportunity. But the one thing that has ever put a damper on our experience at all is dealing with crowds and traffic. Without a doubt, we have experienced our largest crowds during the summer…which makes perfect sense. Families with kiddos are using that 1-2 weeks of family vacation time to hit these spectacular locations and create memorable experiences. We are all for that! But that doesn’t mean that we want to share the same space with that many people if we have the choice. Because when we choose to see a national park, part of the appeal is the chance to enjoy some solitude and peace in nature. In the summers, those desired circumstances can be very hard to come by. Our most serene and treasured moments in the national parks have absolutely been outside of the heavy tourist season of summer. We have been able to experience Yosemite National Park in both spring and fall, so I cannot say from experience exactly what summer crowds look like there. But I can only assume from our other national park visits in the summer that Yosemite would also be quite crowded. If you truly want to avoid that overwhelming type of situation that will slow you down and steal some of that solitude you are searching for, an early Spring visit to Yosemite really does make perfect sense. 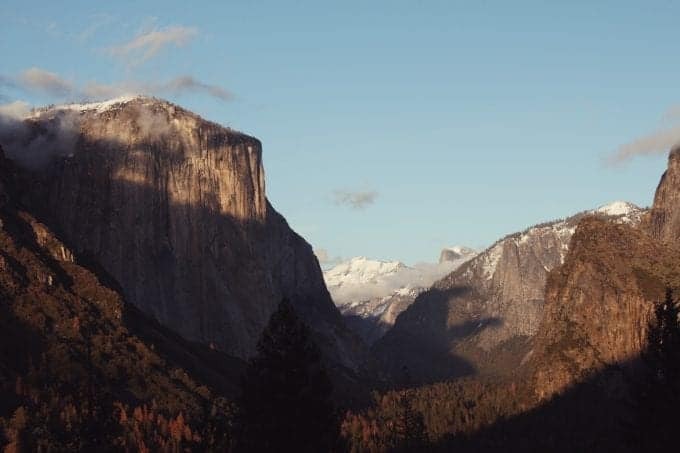 Let’s face it: Unless you plan to fly halfway across the country (or further) in order to visit Yosemite National Park (which would totally be worth it), your largest trip expense will likely be the accommodations for your family (hotel, Airbnb, etc.). Prices per night can very easily top $250 per night at the peak of the tourism season. Now I don’t know about you, but those prices start to offend my sense of reasonableness and I have a very hard time booking any place at that price point. So when I started searching for places in or near Yosemite for our trip, I was truly hoping that I could stay away from those crazy prices. Well, my worst fears were not realized. For that spring season that we were planning to visit, we ended up finding this fantastic 3-bedroom place on Airbnb that kept us under $200 per night. No, it’s not cheap, but I can promise you that after the whole experience was over I did not question spending that money. Not even once. For such an awesome place that allowed me to have that experience with my family, I probably would have been willing to pay more. Everyone will tell you that if you want to catch the waterfalls in the Yosemite Valley at the peak of their flow, you will need to visit around May. I can tell you that when we visited in the Fall after seeing them in the Spring, we noticed a huge difference. By the Fall, the flow had greatly diminished and wasn’t nearly as dramatic. No, this didn’t truly take anything away from our experience, but you should still be aware of the difference. So I am certain that we did not witness the waterfalls at their peak when we visited in the early Spring, but they were far more glorious in the Spring than in the Fall. You could experience the full flow with a visit in May, but then you are also dealing with larger crowds, hotter weather and higher prices. For us, the early Spring visit was a good balance of all of the above factors. You might just feel the same way. Okay, I’m cheating a little bit on this last one of my 5 reasons to visit Yosemite National Park. Because the truth is that your mind will be literally blown to pieces by the views no matter what time of year you visit Yosemite. Around nearly every corner in the Yosemite Valley, another feature of the landscape surfaces and manages to keep your jaw on that green valley floor. It really is that good. Besides that first glimpse of Half Dome, the view that is etched in my memory and my soul more than any other is the view of the entire Yosemite Valley from Sentinel Dome. Folks, you can take a small drive up from the valley and then hike just 2.2 miles round trip to get the view of your lifetime. 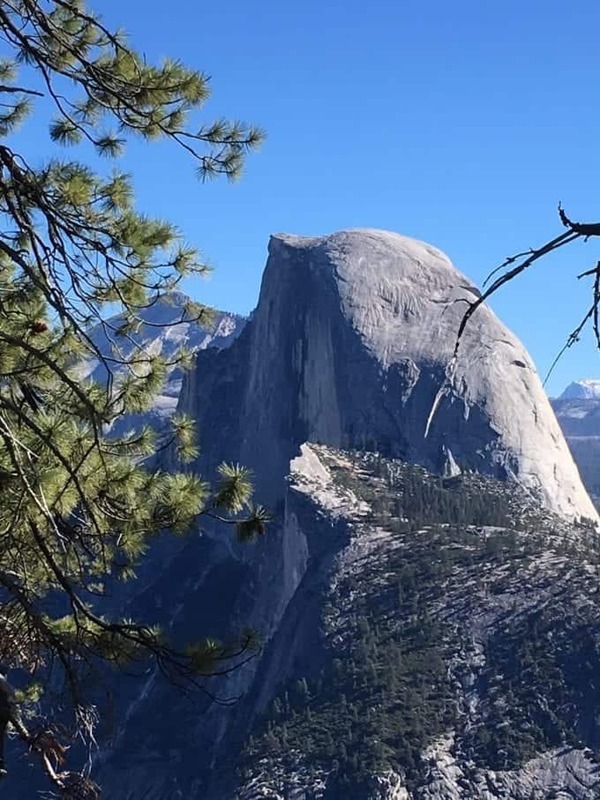 It is SO worth it and you must promise me you will get to Sentinel Dome or die trying. Not really…but I swear to you that you will not regret that decision. 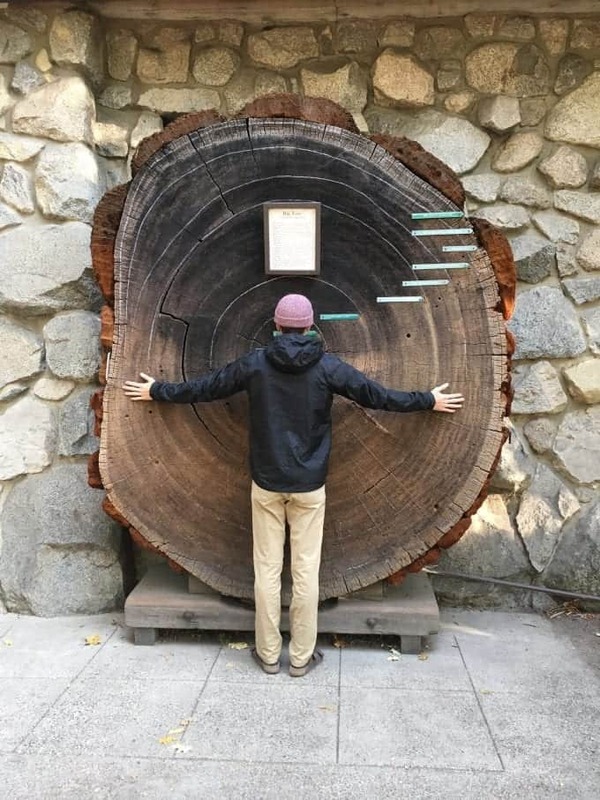 And if you don’t find a way to hug a giant Sequoia during your visit, then you have truly missed out! What is your favorite reason for visiting Yosemite National Park in the Spring? I’ve given you plenty to chew on here. Take some time to consider all of it and decide what is going to work best for your family. 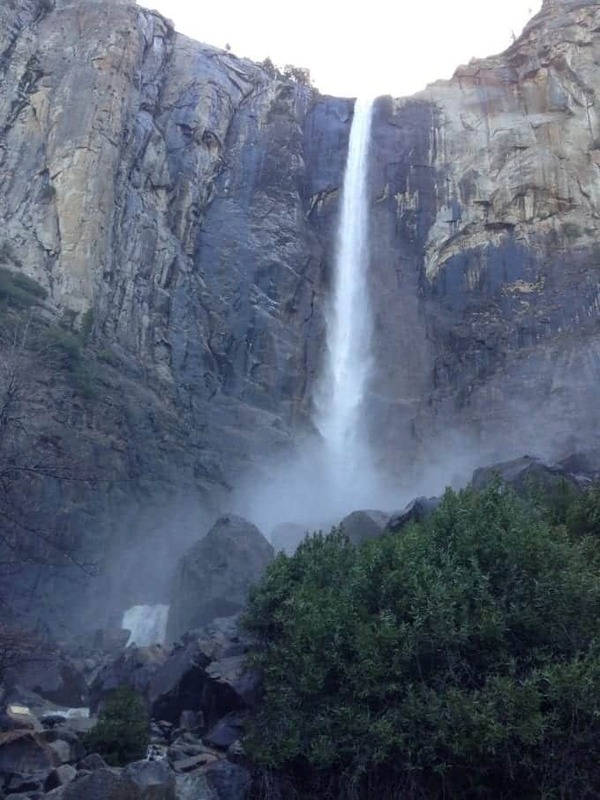 Above all, I sincerely hope that you have found this information helpful and that it will get you one step closer to visiting Yosemite National Park for an unforgettable family adventure experience. Because memories could not possibly be made of finer stuff than this. I’ve wanted to visit Yosemite, but it’s quite a ways for me, so I haven’t quite known when or where to start. This gets me excited to plan a little spring adventure. Looks like a blast! 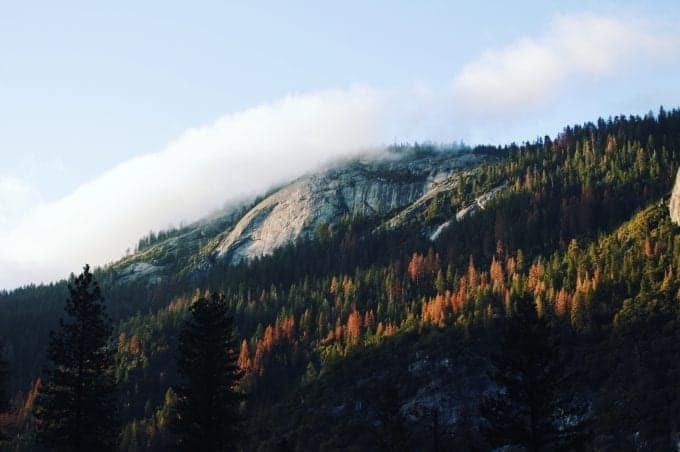 Wow, okay, you’ve totally talked me into going to Yosemite asap! We’ve had the travel bug lately, so I’m definitely adding this one to my list! We hope you make it soon! It’s a very beautiful place!